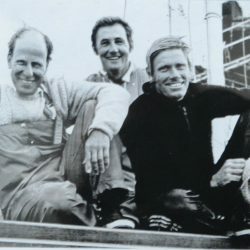 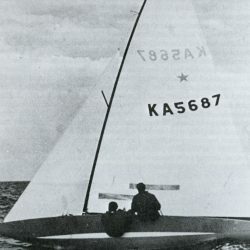 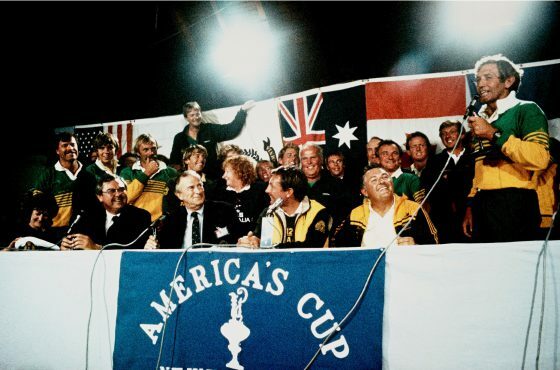 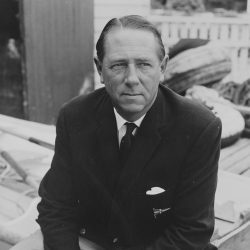 One of Australia’s most iconic sporting moments, the victory of Australia II in the 1983 America’s Cup, will be honoured in the Australian Sailing Hall of Fame this week. 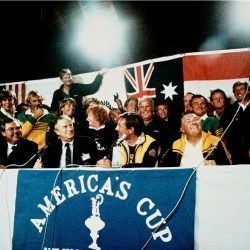 One of Australia’s most iconic sporting moments, the victory of Australia II in the 1983 America’s Cup, will be honoured in the Australian Sailing Hall of Fame this week. 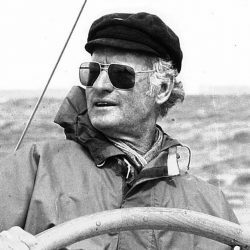 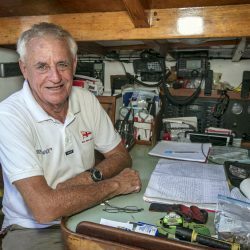 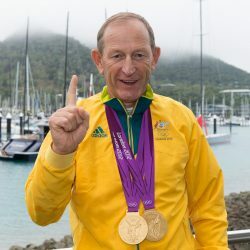 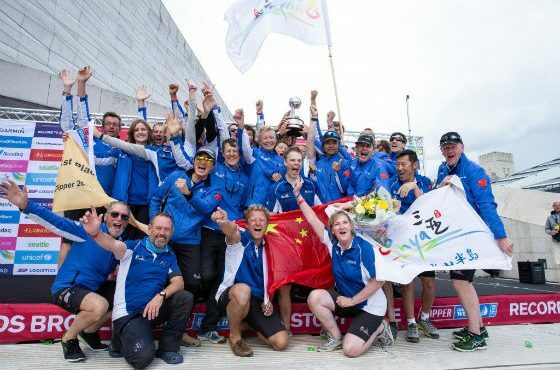 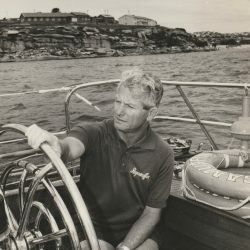 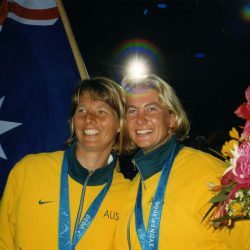 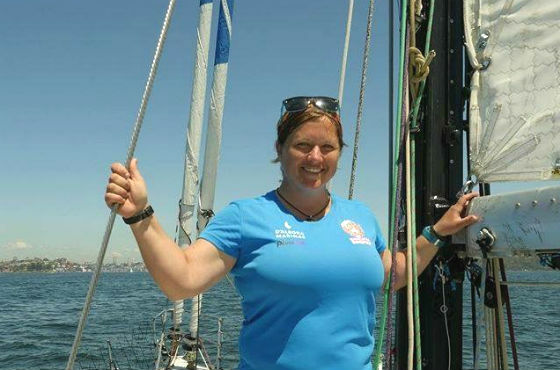 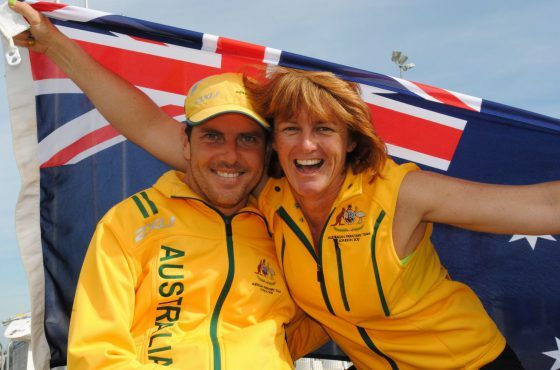 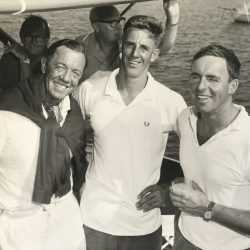 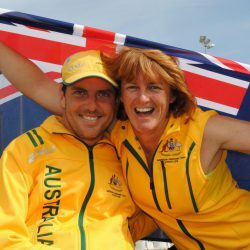 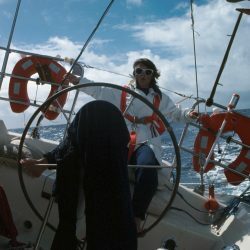 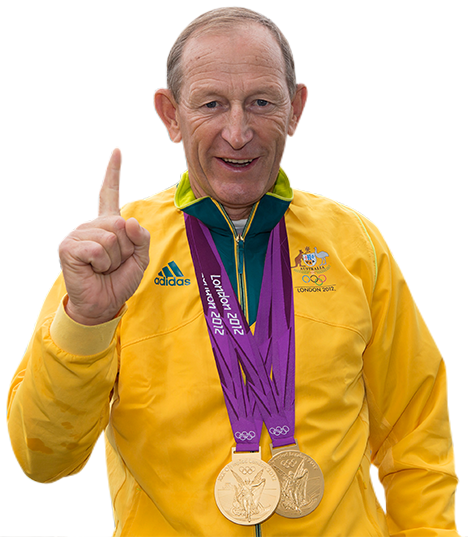 The team of Australia II, including the sailing team and the design and executive teams will be inducted into the Australian Sailing Hall of Fame at the inaugural induction ceremony on Friday 3 November in Sydney.